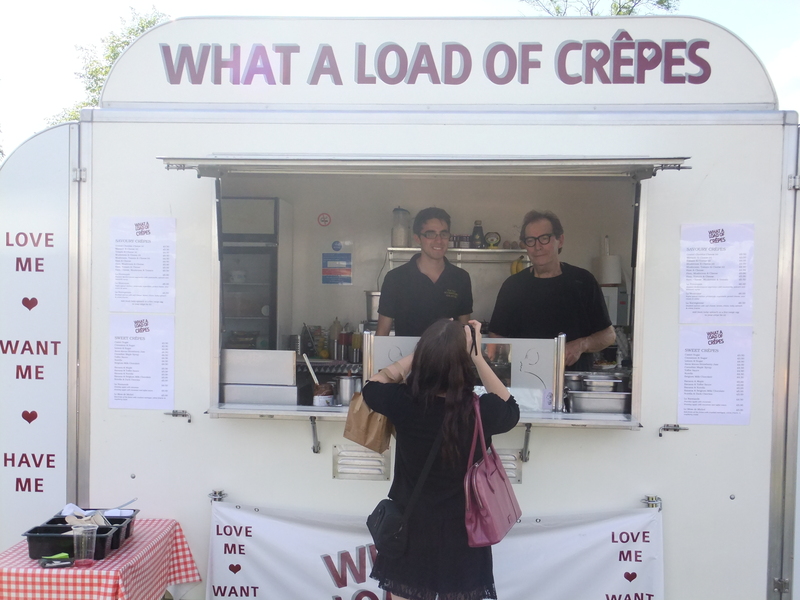 If you run a crepe business, what better name for it could there be than ‘What a Load of Crepes’! These guys were lovely, and they run the Old Bookbinders’ Inn in Jericho, which I’ve always meant to go to, so that’s a trip for next term. The Montezuma chocolate boys were hilarious! 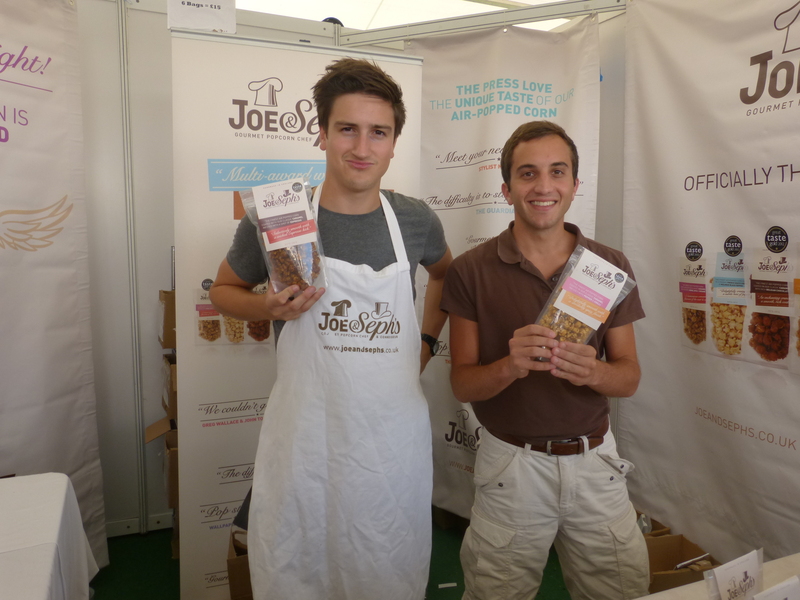 The guys from Joe&Seph popcorn were hilarious – you should totally follow them on Twitter: @joeandseph. Their gourmet popcorn was amazing; really unusual flavours, but all of them delicious. And now, take a little look at all the goodies we got! 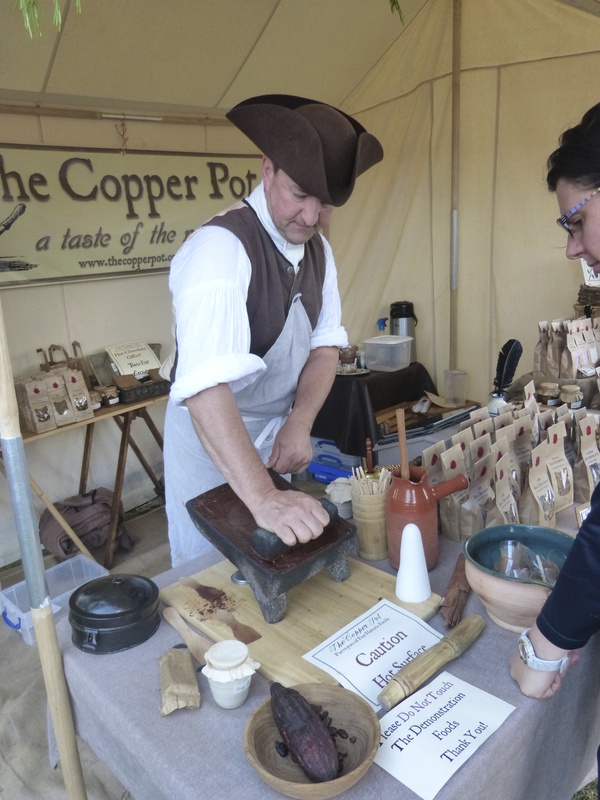 From The Copper Pot, we bought two bags of historical hot chocolate, which is made to heirloom recipes and tastes incredible. It’s spicy and gingerbready and rich and will be a real treat when the weather turns. Then there’s two bottles of “proper soft drinks” from Samuelsons of Witney, a Black Cherryade (which has a hint of toffee, so yummy) and Sparkling Blackberry – we spent ages chatting to these guys, and they were so nice! Their drinks are pretty damn awesome too. I also bought some really floral honey from Alasia – this is really sweet and flowery, like nectar – and Boyfriend bought some Za’atar. …We might have eaten some of the macarons we bought, but aren’t they just the cutest things, with their bright colours? The ones we have left are Bubblegum, Cherry and Chocolate Orange, and we ate Rose and Raspberry and Blackberry, I think. And last but by no means least, some Apple Crumble chocolate from Montezuma, which I haven’t tried yet but sounds like my perfect treat. 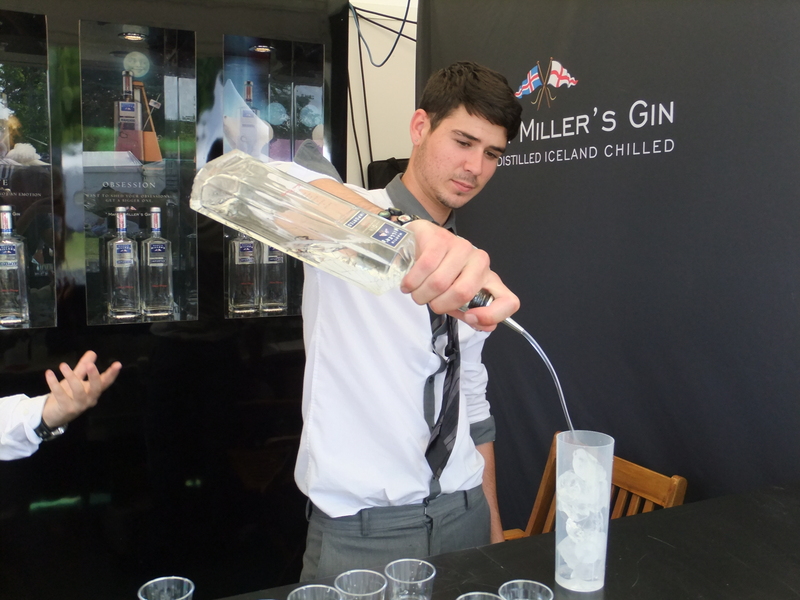 Were you at Foodies? 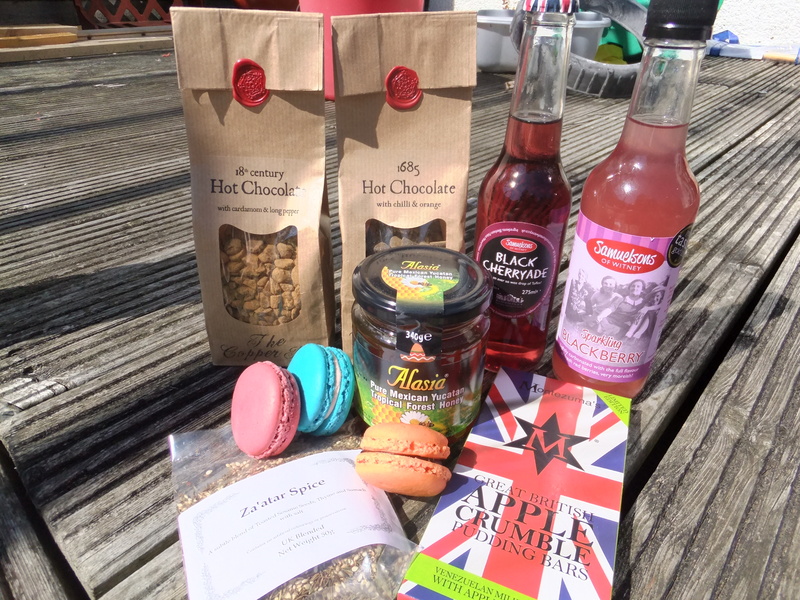 What do you think of my little posh food haul? I had the most excellent time, so thanks very much Oxford Fashion Week for sending me! This entry was posted in Life and tagged blackberry, cheese, food, foodies festival, hot chocolate, joe and seph, lifestyle, macarons, oxford fashion week, popcorn, samuelsons of witney, the copper pot. Bookmark the permalink. ← The Starting Off Project: Week 1, Skincare! That is so cool! 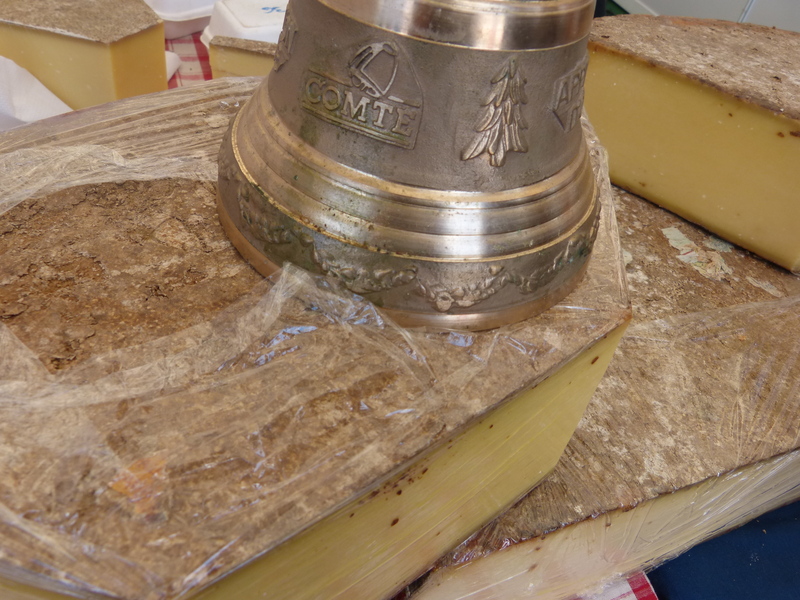 I know we have things like that here but I’ve never really been to one (ours are more like..food truck festivals, meh.). Mmh. That all looks really tasty! Those macaroons look so heavenly! 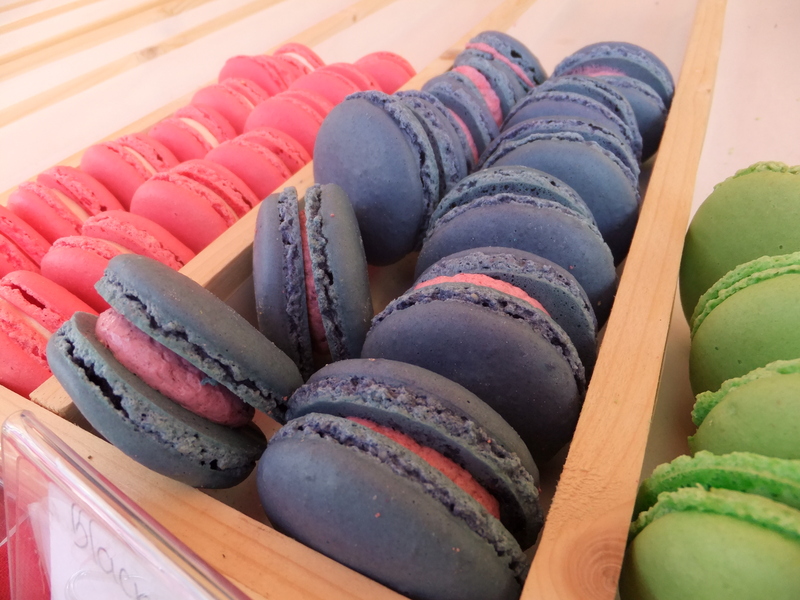 Is there anything more delicious than macaroons?! Yum that looks delicious ! I’ve always wanted to have a legitimate macaroon. They are so lovely!